You may also use the Facebook-owned photo-video sharing app Instagram. On the Instagram app, users get many features such as photo-video uploads and shares, stories. But the features in the web version are limited. In the web version, you can only see your friends or people who share your pictures and videos by just following them. 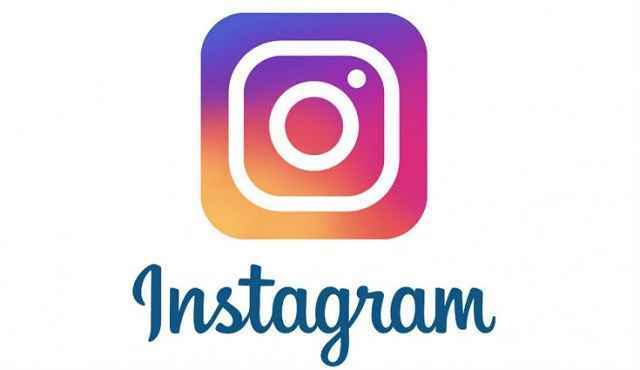 Instagram is a popular app, there is no option on the web to upload photos or any video. This is the reason why the Instagram App has to be used to upload a photo or any video. But just now, no more, we are going to tell you a trick that you will be able to upload photos in-jokes through the Instagram web. If you also want to upload photos or videos from the Instagram website, you must first download the latest version of Google Chrome. Note, you only follow the steps we've given you through Google Chrome. First, open Google Chrome on your computer or laptop. After that go to www.instagram.com and log in the ID. After opening the ID, click on the three vertical dots that are visible above and right on the right side. Then go to More tools and then click on Developers tools. Tell yourself that you'd like developer tools a clamp together can use the shortcut to open, for you Ctrl + Shift + C. After the developer option opens, you will see Elements option at the top. In the left you'll see two icons, you have to first of them and click on the second icon (cursor and toggle device toolbar). After that reload the Instagram web page. After reloading the page, click on the '+' visible below. After clicking on the + icon, select the photo you want to download. Make captions, locations, and people tags (if you want to do so) in the post. After this, click on the share button that appears on the top left.